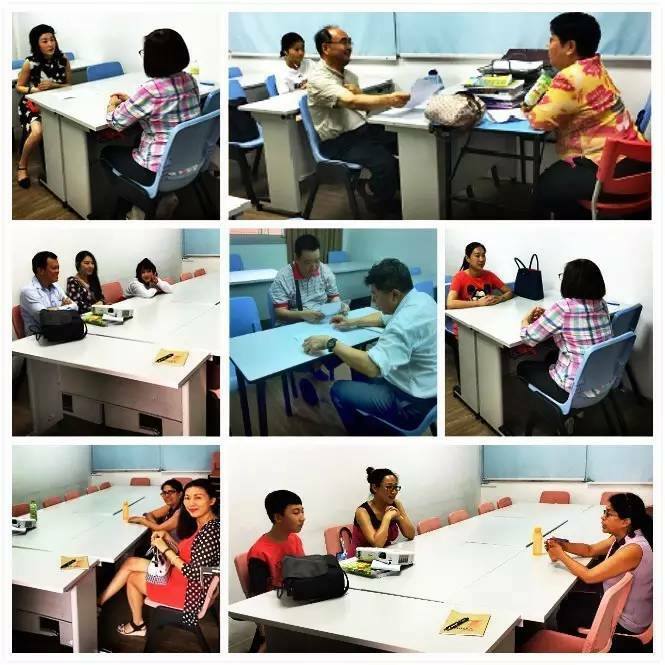 As we came to the end of Term 1, all parents were invited to attend the Bishan/ Jurong East Parent-Teacher Meeting (PTM) that was held on 29 April 2016. 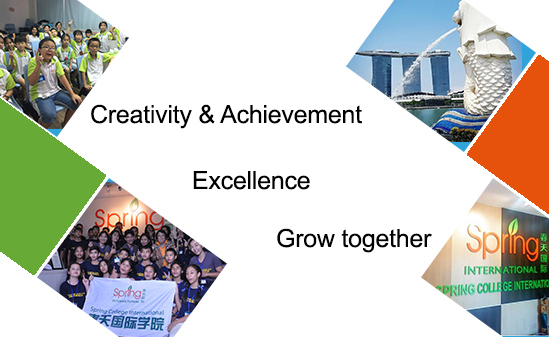 The PTM acts as a platform for collaboration betweenParents, teachers and staff in order to help our students to improve both their academic areas and overall well-being. 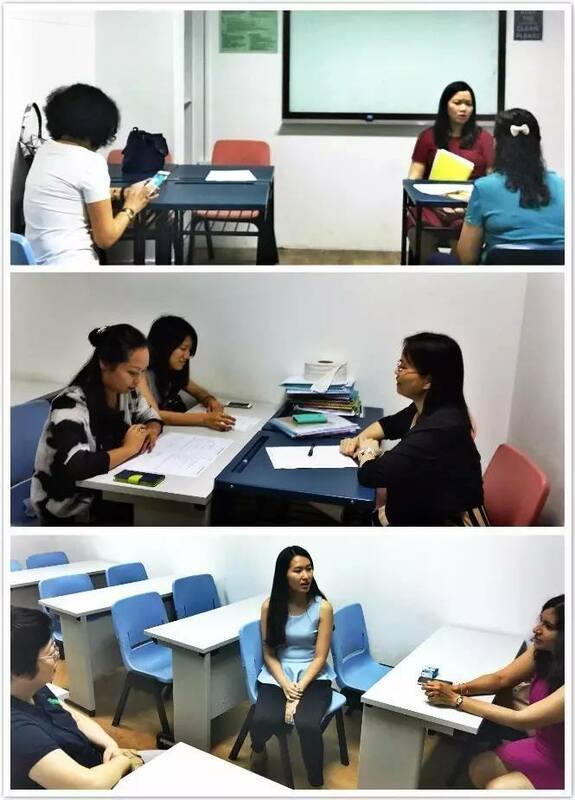 We believe that our students will improve greatly in the next semester with the collaboration of the parents and school.